The Chilean Table Tennis Federation, in conjunction with the Latin American Table Tennis Union, invites eight international umpires to officiate at the forthcoming 2018 Pan American Championships. Staged in Santiago, play commences on Tuesday 20th November and concludes on Sunday 25th November. It is an open invitation; therefore not all nominations may be accepted. Furthermore only nominations submitted by bona fide national associations will be considered. A maximum of two nominations is requested per national association; priority will be given to Blue Badge and Blue Badge in Progress Umpires. Furthermore if one nomination is female, a further nomination may be submitted. Full hospitality, will be provided from dinner on Monday 19th November to breakfast on Monday 26th November; accommodation is in a twin room. 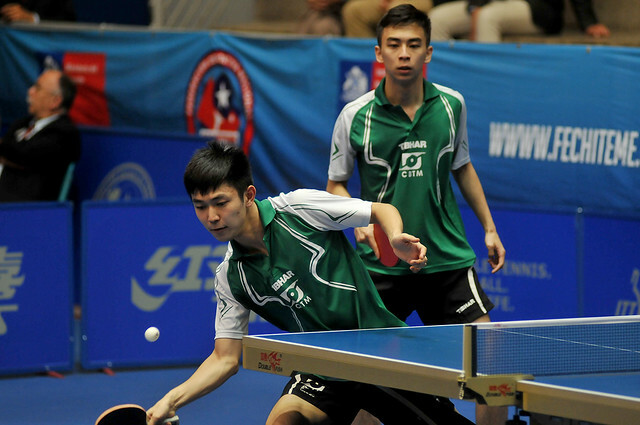 Each umpire will receive a daily allowance of $25.00 per competition day, as per ITTF regulations. All invited umpires must organise their own transportation to Santiago; local travel will be provided from and to Santiago International Airport (IATA Code: SCL). The closing date for nominations is Friday 28th September. The list of umpires accepted will be advised on or before Tuesday 2nd October.